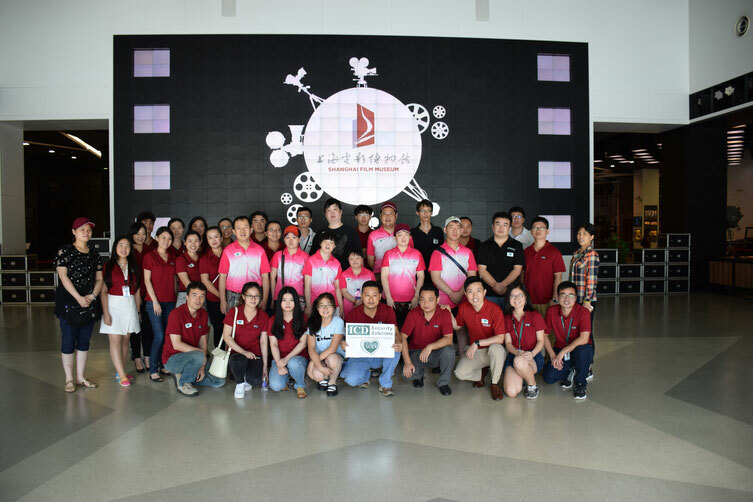 In June and July 2018, as a part of ICD's charity initiative ICD Greenlight, the first ICD Green Day took place in all Mainland China offices with the theme “Actions for Love". 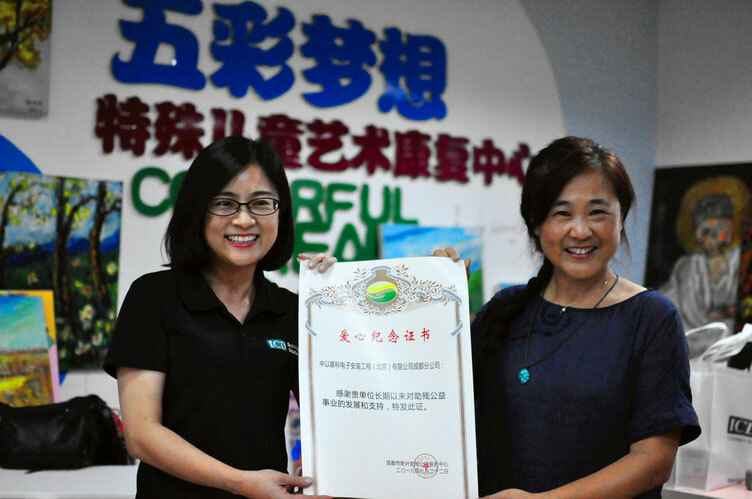 ICD Greenlight was founded by ICD to help people in need together as a company. We feel the responsibility to deliver security not only to clients and individuals, but also to society and the communities around us. 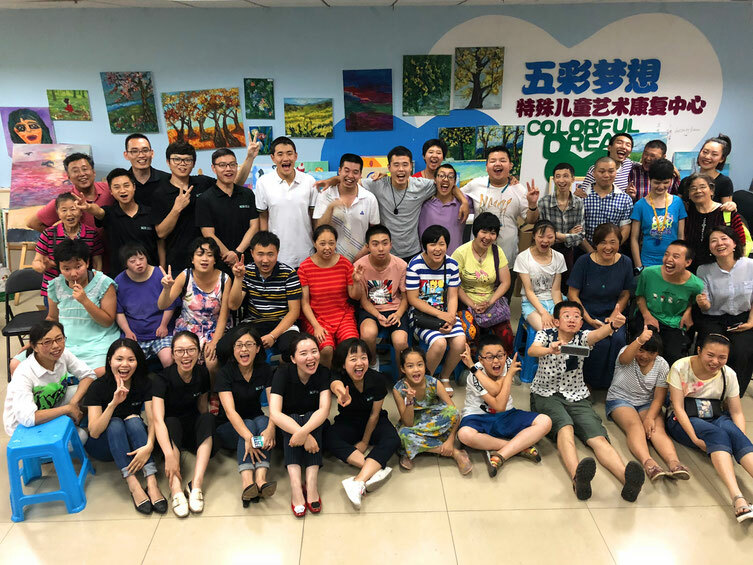 ICD Green Day is an ICD Greenlight initiative whereby we encourage every ICD colleague to devote time to the community out of their working day to make a impact in people's lives across China and the Asia-Pacific region. 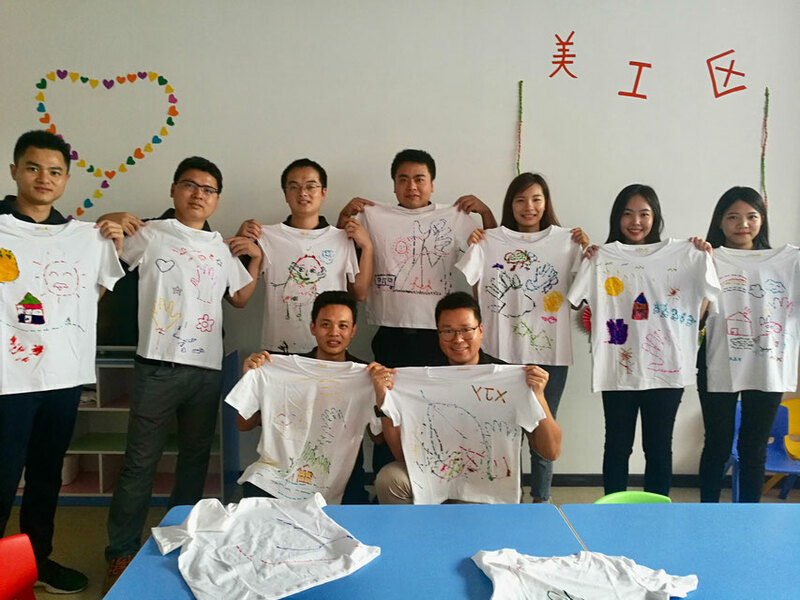 The ICD Chengdu office took the first action visiting the Colorful Dreams Rehabilitation Center for intellectually challenged children. 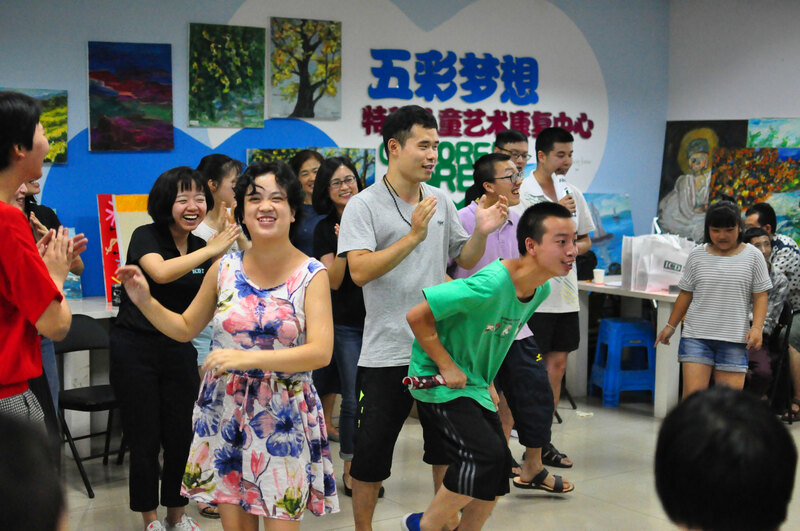 They carried out activities such as singing, drawing and dancing. The room was filled with excitement and happiness! 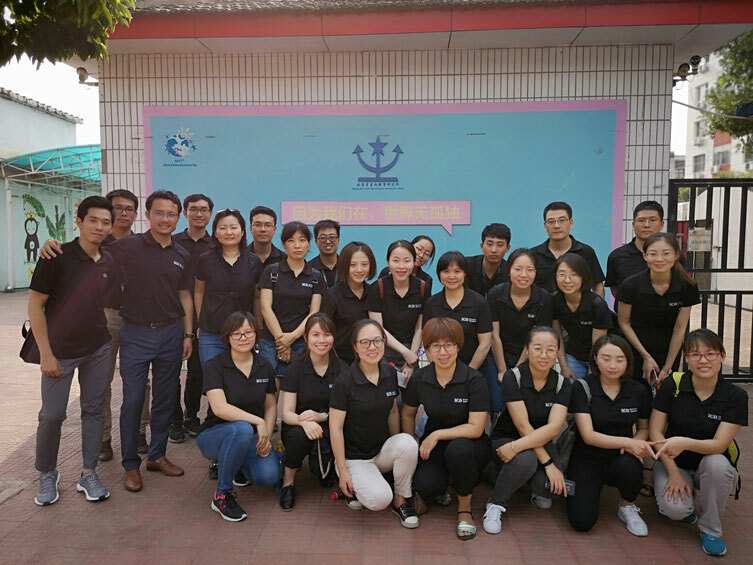 The Beijing office visited the Star & Rain Education Center where they donated 16 cameras and installed a fool-proof video surveillance solution for the center. 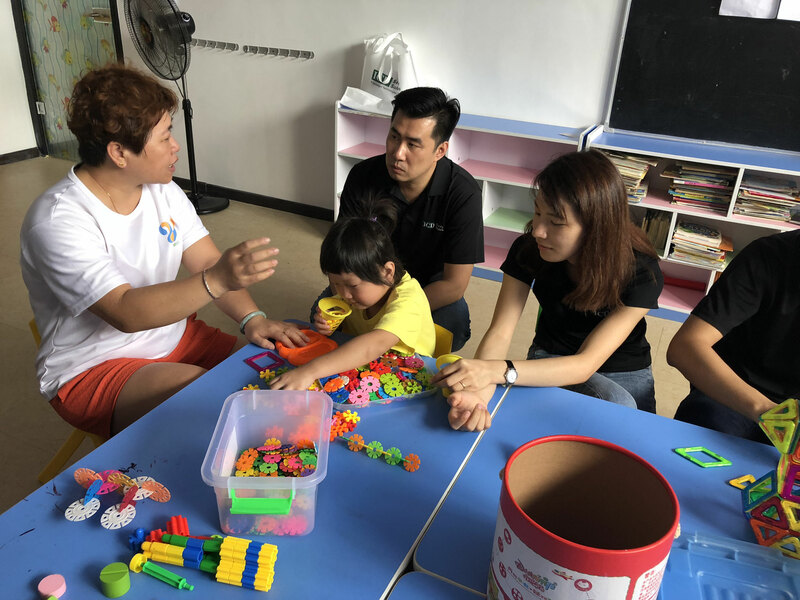 ICD volunteers also accompanied the autistic kids after listening to the difficulties they were facing. With the support for the center and the kids, we want to help building a safer and happier childhood for the children there. 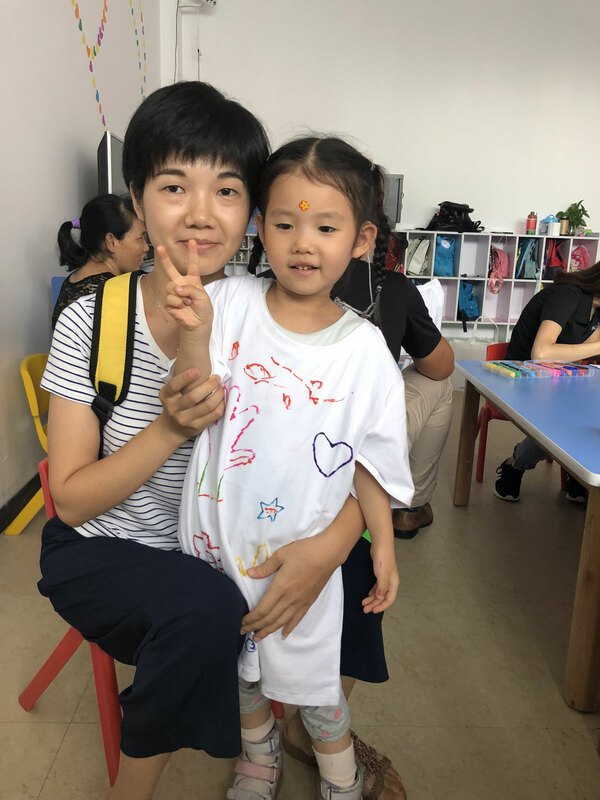 The Shanghai office organized a museum tour together with the intellectually-challenged students and their teachers from the Sunshine House. 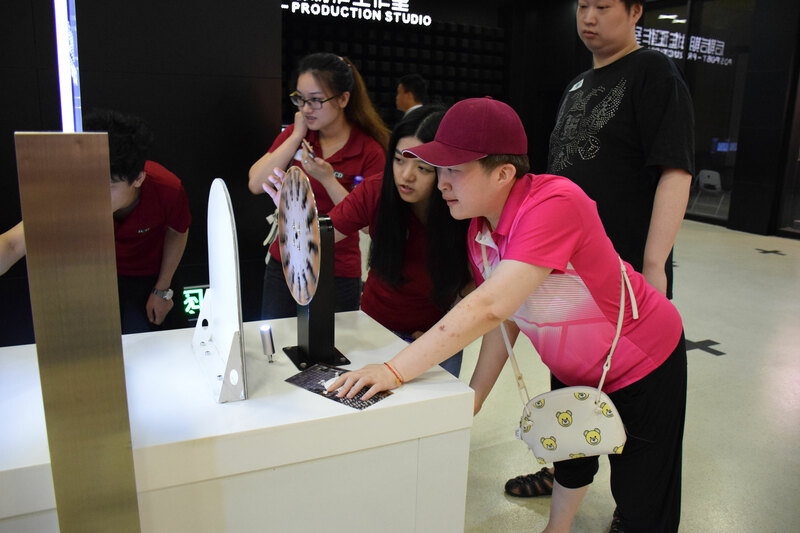 By visiting the film museum, we want to help the students to explore different parts of the city and experience new things, ultimately helping them integrate better into the society whilst having fun and learning something new in the process. 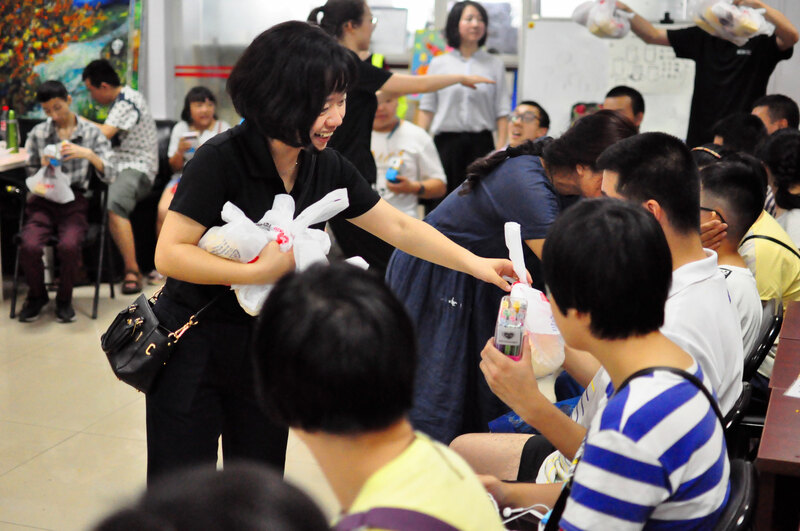 The Shenzhen office brought their love on ICD Green Day to the Qingqing Rehabilitation Center. 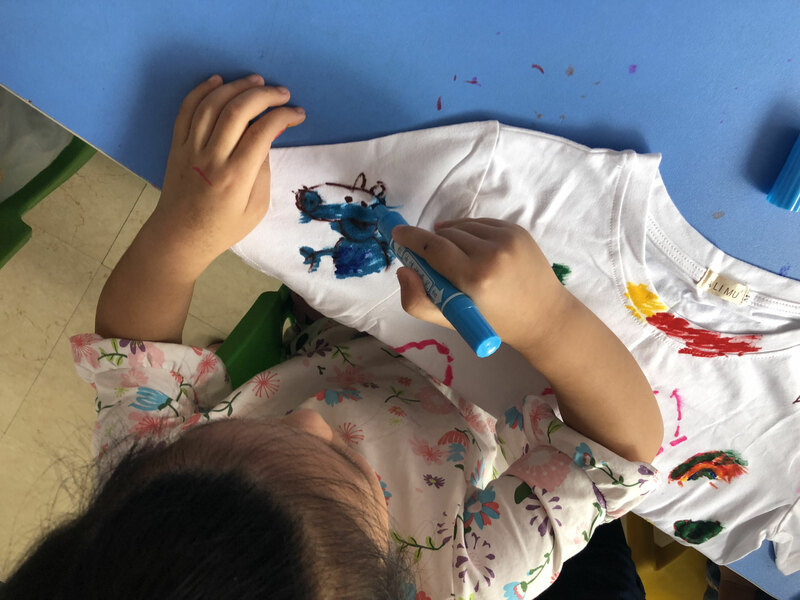 They gave the kids toys and carried out fun, creative games including drawing activities and even the chance to decorate their own T-shirt. The smiles on the kids’ faces were the best reward for out ICD volunteers. As our ICD Green Day initiative comes to an end for 2018, we are excited and proud that so many ICD colleagues demonstrated their love and care by participating in these activities. With a culture of giving back and supporting the communities around us, we hope to continue to positively contribute to more people's lives and inspire more people. Stay tuned for more charity initiatives in 2018 and for ICD Green Day again next year! To find out more about ICD Greenlight and ICD Green Day, click here.